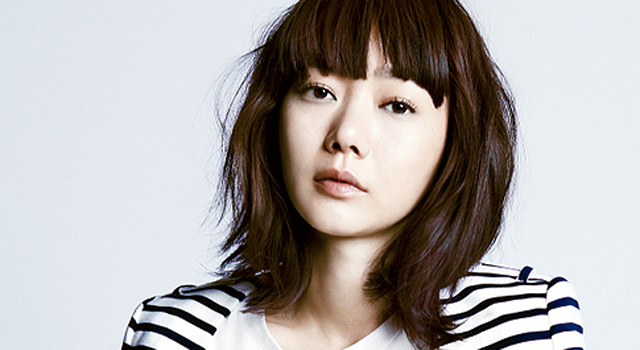 Kim Sung Hoon, director of the box office film “Tunnel”, has nothing but praises for lead actress Bae Doona. On a recent interview, “Tunnel” director Kim Sung Hoon praises actress Bae Doona for her professionalism. Meanwhile, the drama thriller movie, “Tunnel” which features Bae Doo Na, Ha Jung Woo, and Oh Dal So is currently gaining success as it drew a total of three million viewers in just six days from its premiere.